#099: 17th Century Star Wars Art? Riccardo Mayr grew up in 600 year old villa that is literally a museum. When he found hopelessly damaged paintings and lithographs from the 16-19th centuries, he upcycled them by seamlessly painting Star Wars iconography directly onto them. Is this preservation or sacrilege? 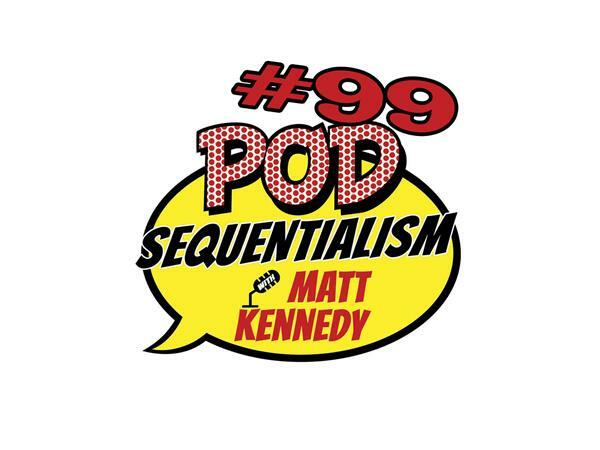 Matt discusses the controversial nature of mashing-up a masterpiece on this week's episode of Pod Sequentialism with Matt Kennedy. Presented by Gallery 30 South and Meltdown Comics!